A community based Word Press website for support for the medical community services throughout the North Carolina region. The website was developed in the Word Press CMS framework. Healthcare services encompasses seven North Carolina counties to include; Camden, Chowan, Currituck, Gates, Hertford, Pasquotank and Perquimans. We are a professional web design company based in Virginia. We understand that great design elevates web sites above the rest and work to provide you the very best in web design. VISIONEFX provides services to medical practices and healthcare companies throughout the United States to include; custom web design, web development, E-commerce web design, Word Press web design, Search engine optimization and web maintenance services. Call: (757) 619-6456 or email info@visionefx.net. VISIONEFX also has a top review posted on Google My Business pages. 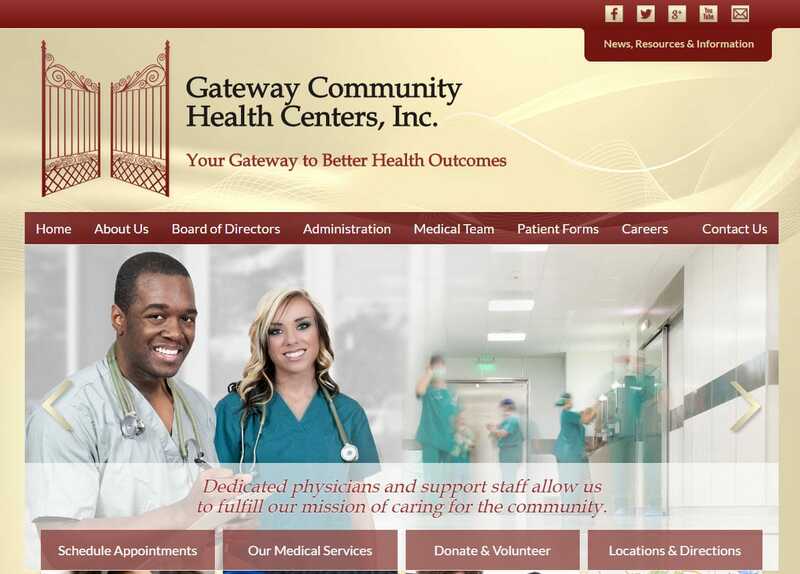 Gateway Community Health Centers Inc.